Seven girls. A sleeping prince. One poisonous apple. 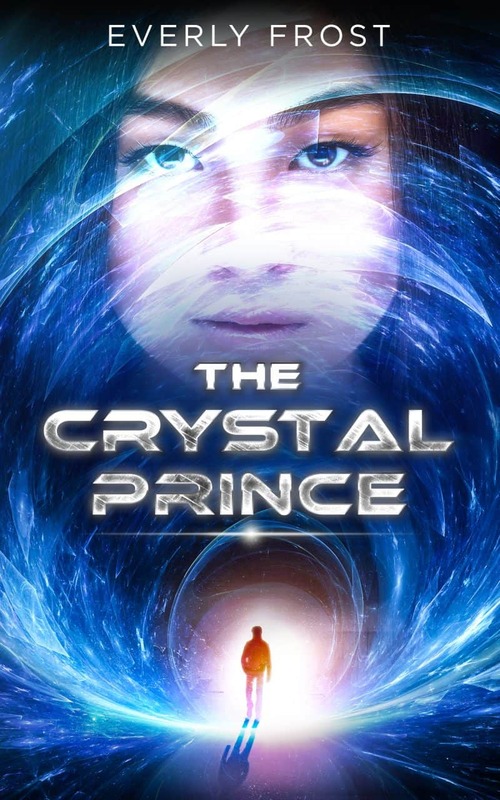 When wraiths invade Annabelle's hometown, imprisoning and separating her from everyone she loves, her life depends on saving the Crystal Prince. Seven girls fight for freedom against alien invaders in this sci-fi reimagining of the fairy tale "Snow White." A short read (8,000 words). Yes, sign me up for Everly Frost's newsletter! I'll get The Crystal Prince as a perk of my subscription, and I'm free to unsubscribe at any time.